In summary, 2010 has been a pretty good year for the Cooper family here in Derby. I am still settling into a job with a firm called FIS (Fidelity Information Systems) which is the largest provider of software solutions to the global banking industry. OK, I’m just a number, one of over 34,000 employees in the company but there are about 50 of us in the Leicester office and we are quite “intimate” considering the size of the parent company. The role is that of systems analyst, so I’ve eventually ended up in a real IT role. It’s not what I’d choose to do but after 7 months on the dole though 2008 and into 2009, it’s better than the £60 a week the government handed out, and it pays the bills. I’m now coming to the end of my 2nd year with them and those of us that have survived the 3 rounds of redundancies are now very busy. Plus we have recently picked up some work with EGG/CitiBank so that should secure our jobs through Q1 of 2011 (and perhaps beyond). Oh, and I eventually got rid of my Mercedes and now have a VW Passat 2.0 TDi, which is a lovely car after all the troubles I had with the Merc. Phil on the hotel balcony, Tenerife. Suzie, after the low point of 2008 when she had to have Sooty put to rest aged 17½ years old, she went and got a kitten in September 2009 and he has fitted right in, being so much like Sooty it is unreal. He is called Charlie and he’s a right little Charlie too, always up to something. Sue is still at Derby City Council and has been very busy through the second part of the year planning and seeing through the move of council staff from The Council House to temporary offices where they will operate while The Council House is refurbished. 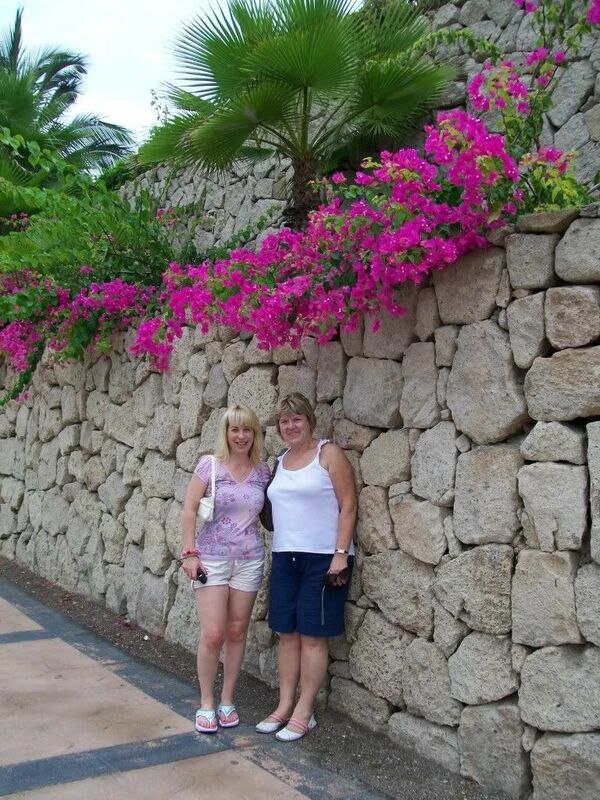 Suzie & Carole on one of our walks, Tenerife. Early in 2010 Andy got his senior technician certificate from BMW, and he really does know his stuff. He works on the family cars and I sometimes go down the road to the dealership to give him a hand. He gets on really well with those that he works with but (like his dad before him) doesn’t suffer fools gladly. He is still going steady with Emma, they have been together 5 years but both still live at home - mostly at our home, but I’d rather they did that and saved to buy a house than rented and never be able to buy a place of their own. He currently drives a black Honda Civic Type R which is his pride and joy. 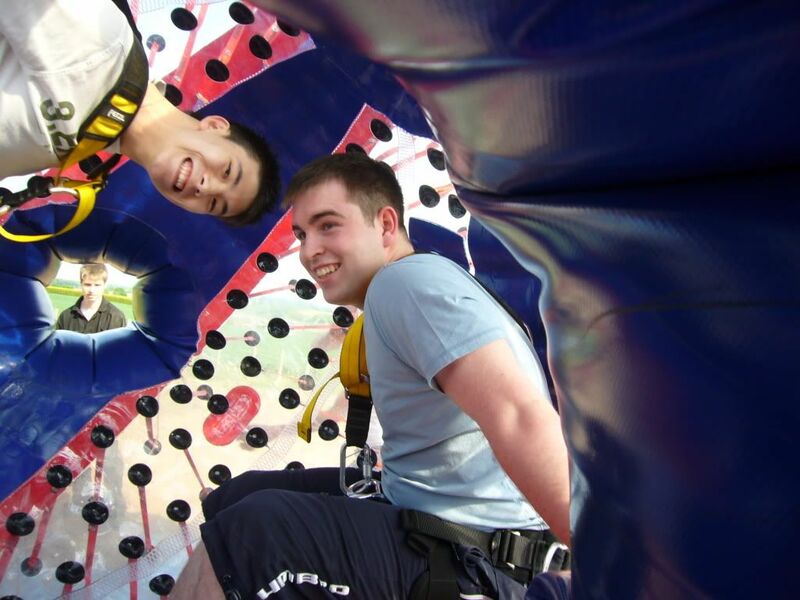 Mark started the year celebrating his 21st birthday, his treat was to go zorbing. For those that don't know, thi is where you get into a large inflatable ball and roll down a hill. It takes 2 (to balance the ball) so his mate Martin went down the hill with him. He followed that up by finally completing his studies and graduate from Nottingham University with a 1st class honours degree in Mathematics with Statistics, so technically he is a BSc (hons). Mark being Mark, is just so laid back about it all. It was what he wanted, he set his sights on achieving it and anything less would have been failure in his eyes. He worked so hard for it, really putting in both the hours and the effort, but the final exams got to him so although the University wanted him to do a Masters he decided he’d had enough education. He took 3 months out and then got himself a job as a pricing analyst at the airline BMI, based locally in Castle Donington. Next on his agenda is to replace his banger of a Fiat Punto for a more reliable car (i.e. not a banger). 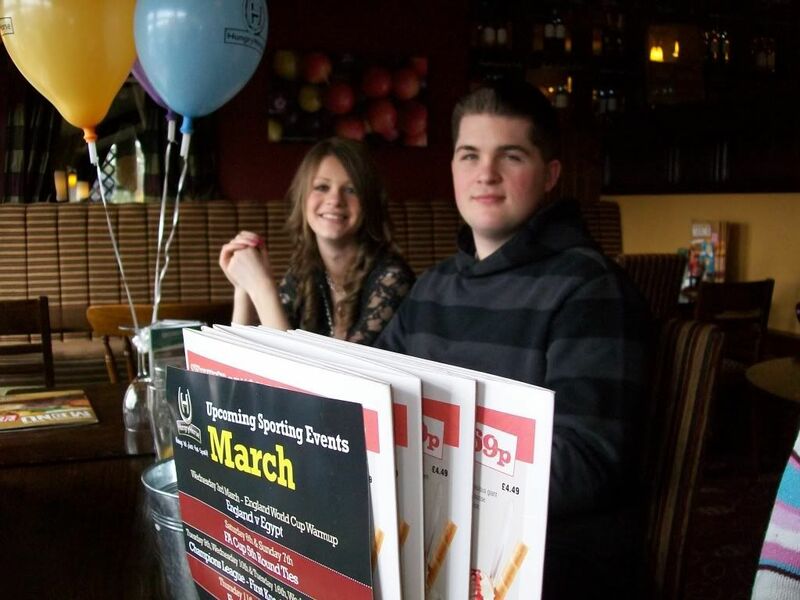 His girlfriend Eleanor passed her degree exams with a 2.1 grade, missing out on a 1st by just 2 marks. She has recently taken a job in Slough because her degree is in pharmaceuticals and the M4 corridor is where the jobs are. Those 2 have been going steady for over 3 years so the future looks steady. Mark & Martin in the Zorb, waiting for the off. The week covering the end of May / start of June saw Suzie and I holidaying in Albufiera on the Algarve. Nice place but a bit early in the year for the really good weather. We loved the Old Town and paid a visit to the strip. We hired a car for a couple of days and toured the Portuguese Algarve. It was really nice to be able to drive in a relaxed manner on roads that were deserted or amost so. We took a coach trip to Seville, Spain, and it was such a contrast. Compared to Portual, Spain is strewn with litter and the people so unfriendly and aggressive. 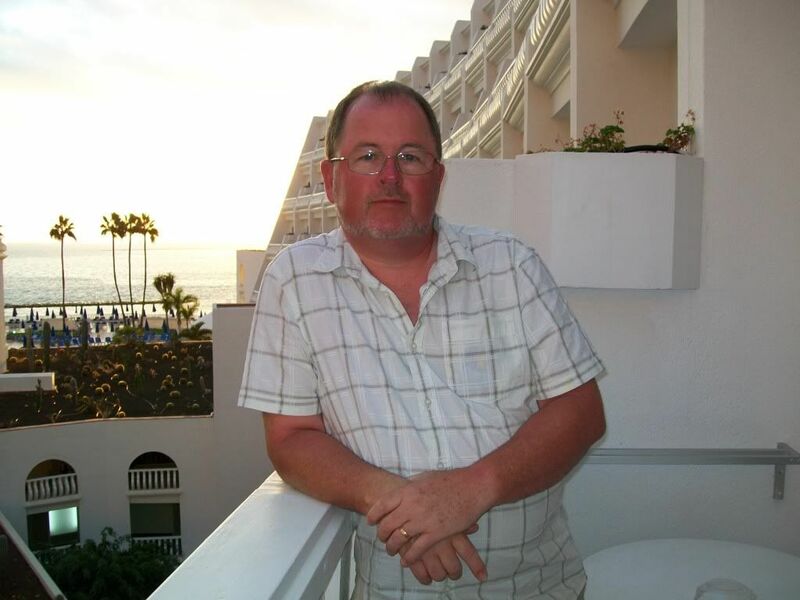 In September we got away again to Costa Adege on Tenerife, this time we travelled with long time friends Carole & Giuseppe (who we went with to Jamaica in 2009) and as always when we holiday with those 2 we had a fun filled, active relaxing holiday. The girls sunbathe together while us boys explore, then we dine out at places we’ve found when exploring and in between we join in the hotel activities and go for extended walks. This time we also hired a car for the day and went to Lorro Parque and drove the whole way round the island. It was a much needed break just ahead of Sue’s office move, which has all gone to plan. 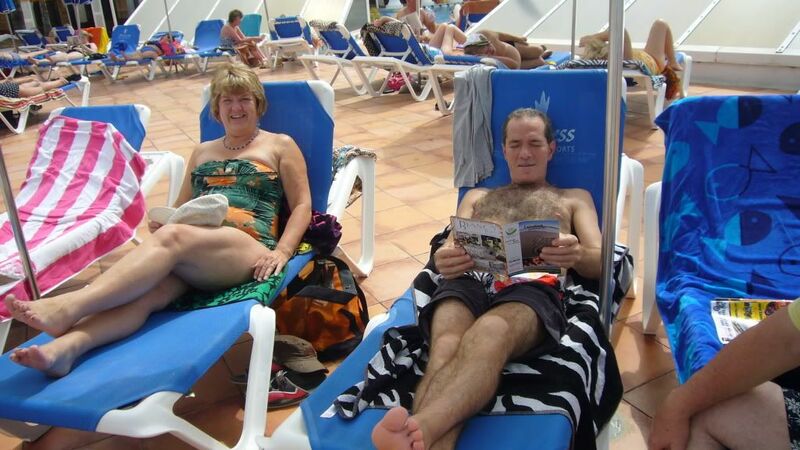 Carole & Giuseppe relaxing, Tenerife. So that’s a quick round-up of our news. It can't include everything - like the 2 weddings we attended - or go into masses of details (that would be boring). Suffice to say, the year is ending on a very busy note and 2011 looks like it will be more of the same so let's hope we can find some time to relax. Phil is planning a motorcycle trip to Riegel in Germany with other Deauville riders in June to meet with others from across Europe. Phil & Suzie are hoping to get away to celebrate their birthdays and wedding anniversary in March, work and family commitments permitting. Mark is looking forward to a new(er) car anD Andy is hoping he can join Rolls Royce (his application has been accepted for consideration). So, in the words of the comic Dave Allen, may your God go with you. Here’s wishing you all a very Happy Christmas and an even better 2011.